CBS unveiled the line-up for Celebrity Big Brother Season 2 on Sunday, including a mix of star athletes, actors and a former Trump Administration official. Like last season, 12 celebrities will compete to be the last remaining houseguests. 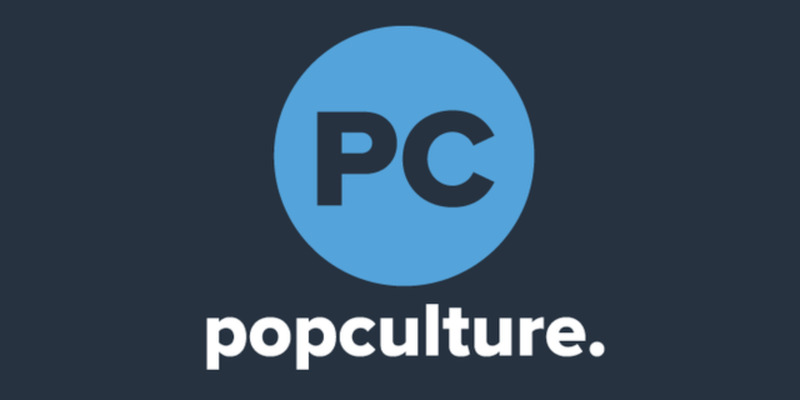 Season 1 aired in February 2018, ending with Tony-winning actress Marissa Jaret Winkour winning and TV host Ross Mathews winning Favorite Celebrity Houseguest. CBS' big win was getting Omarosa Manigault, a former reality TV star who served as a White House aide to President Donald Trump briefly and made headlines each time she shared White House gossip. Season 2 will feature Anthony Scaramucci, who infamously served as White House Director of Communications for 10 days in July 2017. Other controversial figures this season include Lindsay Lohan's mother Dina Lohan and former Olympic swimmer Ryan Lochte. Scroll on to meet all 12 Celebrity Houseguests before the show kicks off on Monday, Jan. 21 at 8 p.m. ET. 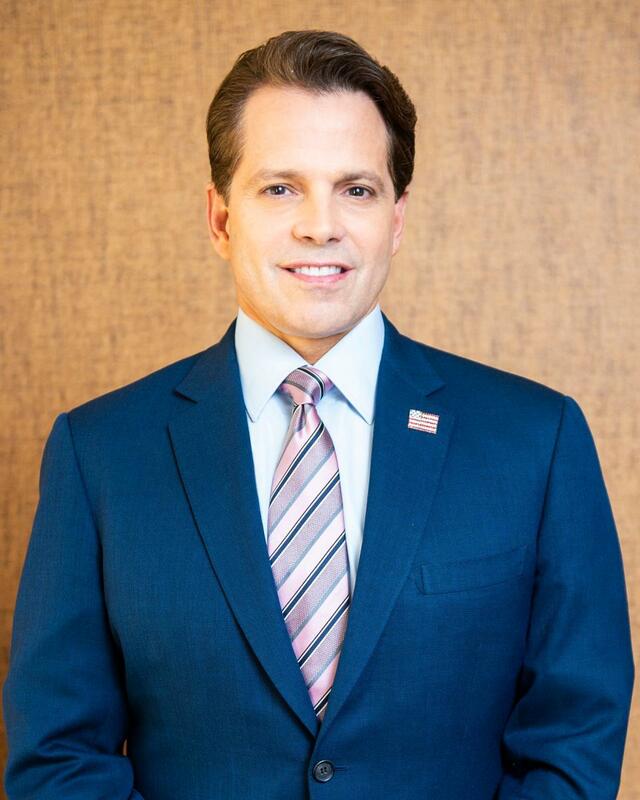 Anthony Scaramucci is a financier and entrepreneur. Even though he had no political experience, President Donald Trump hired him as the White House Communications Director on July 21, 2017. Ten days later and only six days after he started working in the role, he was fired after giving an expletive-filled interview with The New Yorker. Since then, "The Mooch" has continued to make media appearances and even published the book, Trump, The Blue-Collar President. 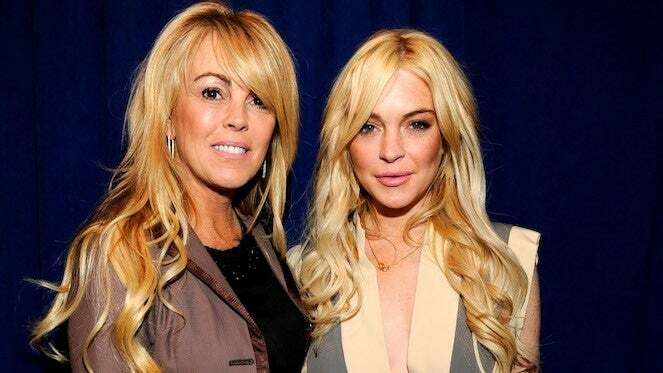 Dina Lohan is famous for being Lindsay Lohan's mother. She previously appeared in E! Network's Living Lohan and has been at the center of her own controversies. Her appearance on Celebrity Big Brother is timed with Lindsay's latest comeback attempt as the star of MTV's Lohan Beach House. 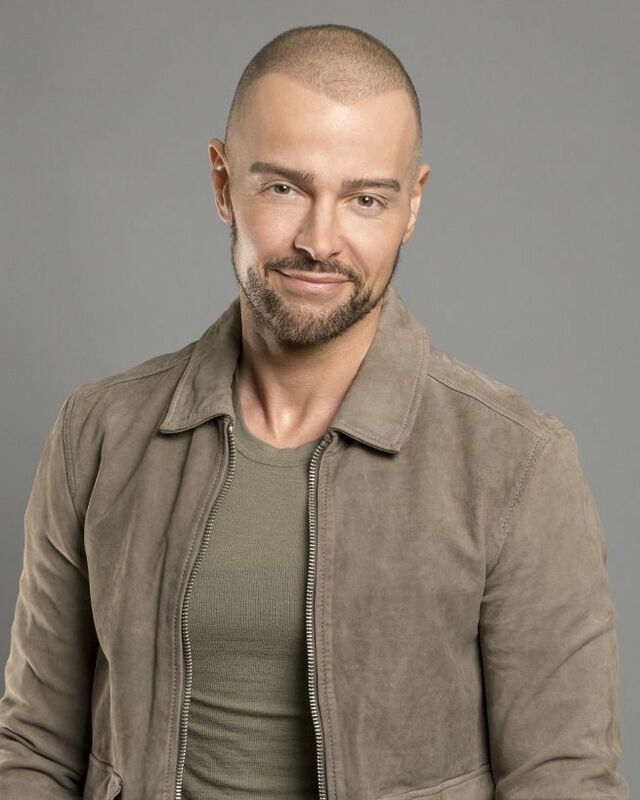 Actor Joey Lawrence played Joey Russo in Blossom and starred in the reality series Brotherly Love with his two brothers. As a child actor, he voiced Oliver in Disney's 1988 film Oliver & Company. More recently, he played Joe Longo on Melissa & Joey and competed on Cake Wars. 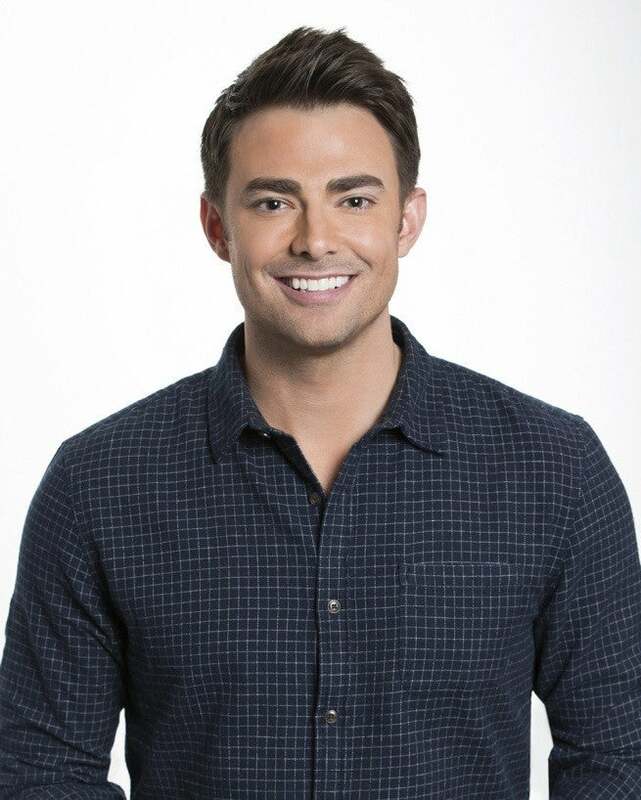 Actor Jonathan Bennett is best known for playing Casey Grant on Veronica Mars and JR Chandler on All My Children. He also played Aaron Samuels in Mean Girls and Bud McNulty in Cheaper By The Dozen. He hosts Food Network's Halloween Wars and hosted Cake Wars. He starred on Dancing With The Stars in 2014. Kandi Burruss is this season's Real Housewives representative. She appears on Bravo's Real Housewives of Atlanta. She is also a singer and songwriter, with a Grammy for co-writing TLC's hit "No Scrubs." She also starred in her own Real Housewives spin-off The Kandi Factory. 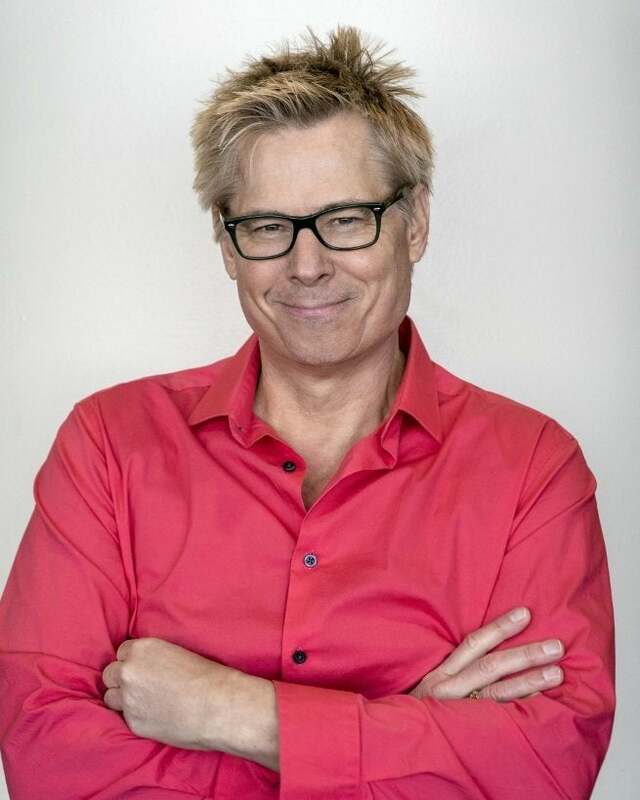 Kato Kaelin's big claim to fame is appearing as a minor witness during the 1995 O.J. Simpson murder case because he was staying at Simpson's guest house on the night Ron Goldman and Nicole Brown Simpson were killed. Kaelin was also at the center of a landmark libel case when he sued the National Examiner's publisher for running a headline claiming police thought he committed the murders. In recent years, Kaelin has been a popular celebrity guest on game shows. 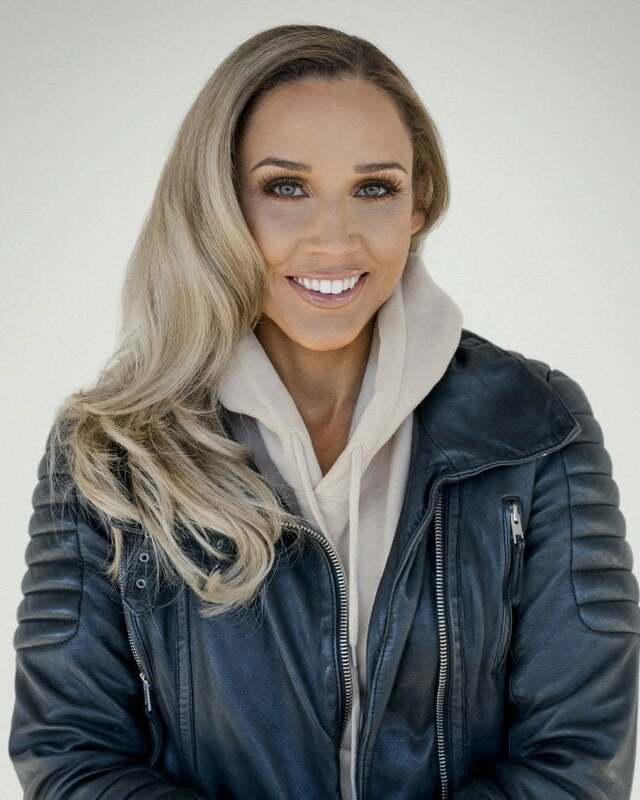 Lolo Jones is a former track star who competed in both the Summer and Winter Olympics for Team USA. She won gold medals at the 2008 and 2010 World Indoor Championships in the 60m hurdles and won a gold medal at the 2013 Women's Bobsleigh World Championships. 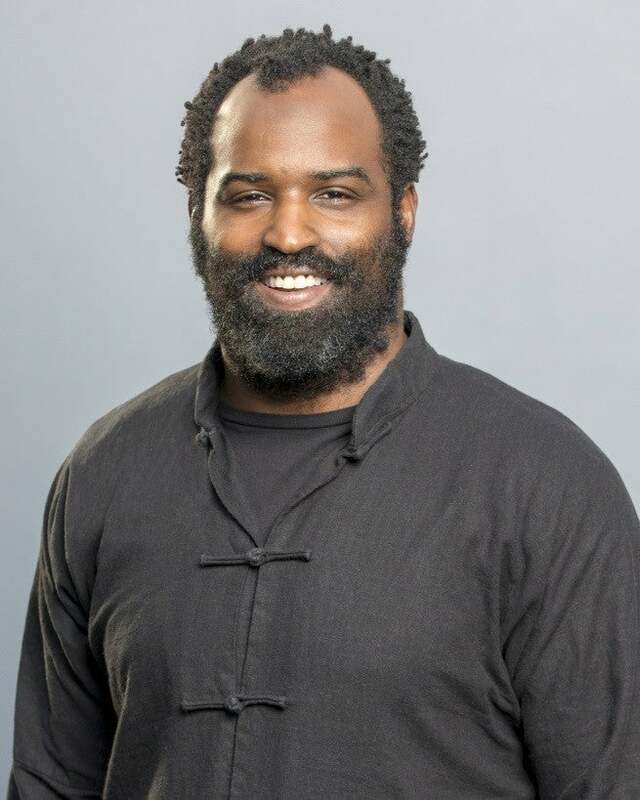 Jones previously competed on Dancing With The Stars in 2014, but was the first contestant eliminated. Natalie Eva Marie is a former WWE wrestler and Total Divas star. She also has her own fashion line, NEM Fashion. Eva Marie, whose real name is Natalie Marie Coyle, made her acting debut in 2017's Inconceivable, opposite Nicholas Cage and Gina Gershon. Ricky Williams is a retired NFL running back who played for the Saints, Dolphins and Ravens. He also played in the Canadian Football League for the Toronto Argonauts in 2006. He retured from the NFL in 2011, with 66 rushing touchdowns and 10,009 rushing yards. He is a member of the College Football Hall of Fame. Ryan Lochte is a 12-time Olympic medalist best known for his rivalry with Michael Phelps. He was involved in a series of controversies at the end of his career, beginning during the 2016 Summer Olympics when he falsely claimed he was robbed by armed criminals in Rio de Janeiro. He was also suspended by the U.S. Anti-Doping Agency in 2018. Lochte has experience on reality TV, having starred in What Would Ryan Lochte Do?. 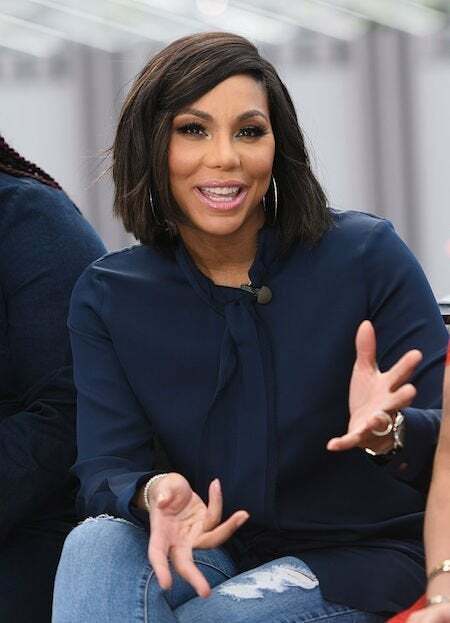 Singer Tamar Braxton is a reality TV veteran, starring in WE tv's Braxton Family Values since 2011. She also appeared on Fox's The Real. Some of her hits include "Get None," "If You Don't Wanna Love Me," "Love and War," "All The Way Home" and "Hot Sugar." She is the sister of Grammy winner Toni Braxton. Comedian Tom Green is best known for his MTV series The Tom Green Show and his brief marriage to Drew Barrymore in 2001. He also starred in the movies Road Trip, Charlie's Angels, Freddy Got Fingered and Stealing Harvard. In recent years, Green has focused on stand-up comedy and interview shows.